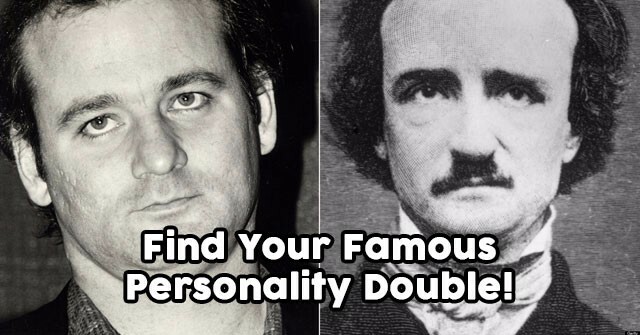 Find Your Famous Personality Double! 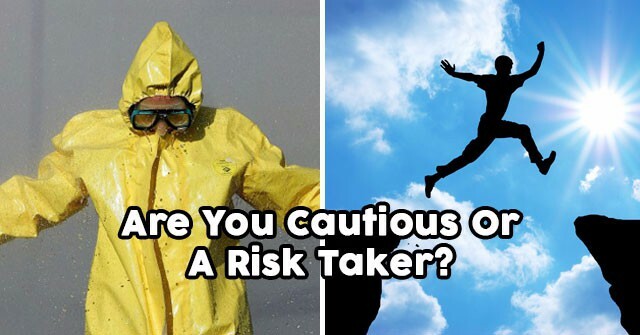 Are You Cautious Or A Risk Taker? 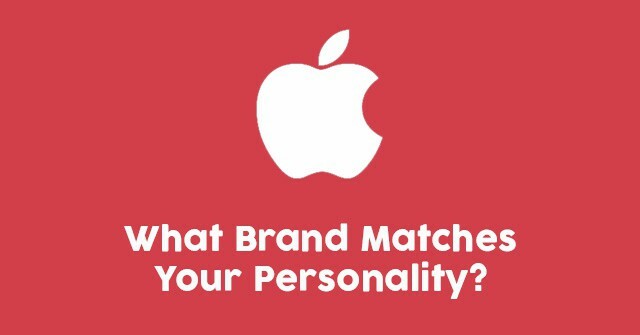 What Brand Matches Your Personality? It Is A Virtue: Do You Have It? 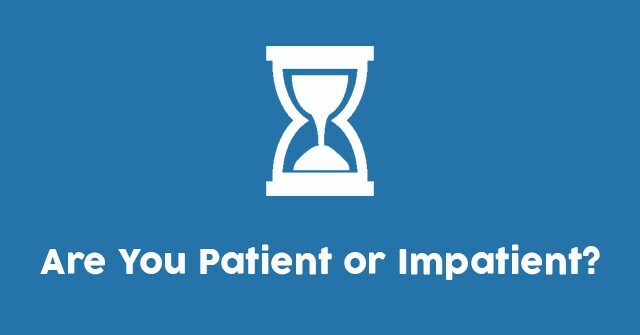 Are You Patient or Impatient? 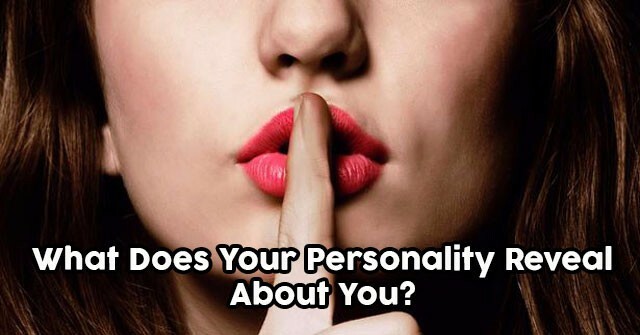 What Does Your Personality Reveal About You? 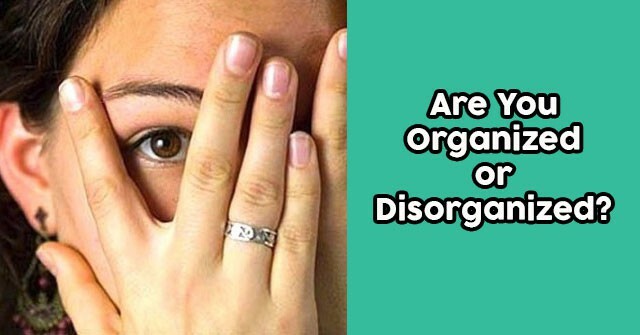 Are You Organized Or Disorganized? 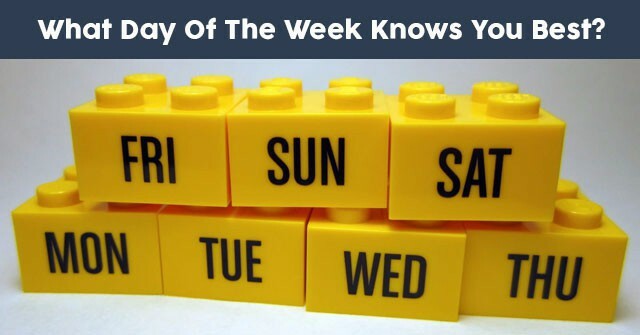 What Day Of The Week Knows You Best? 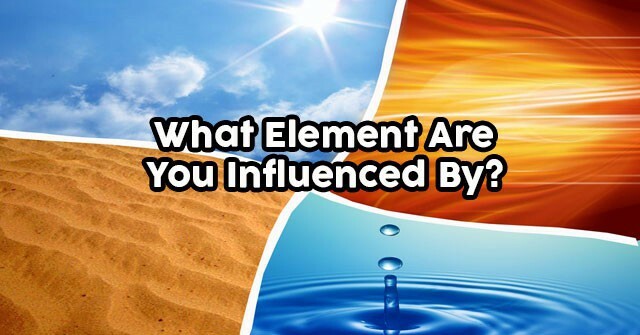 What Element Are You Influenced By? 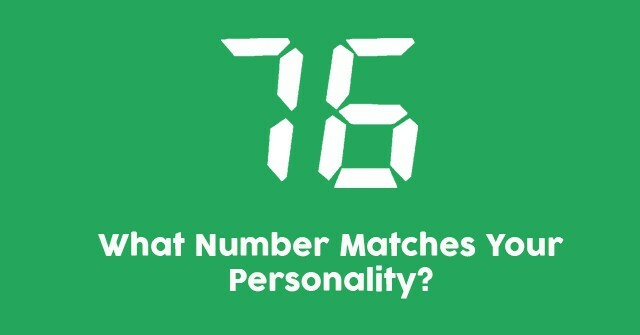 What Number Matches Your Personality? 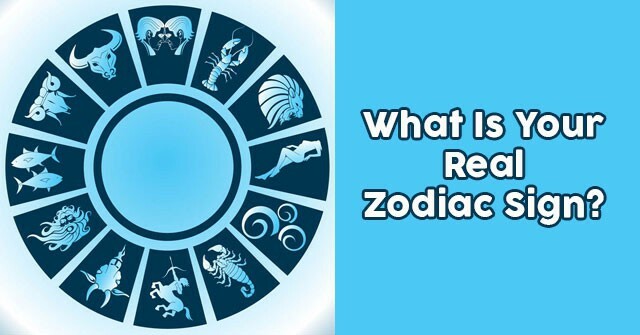 What Is Your Real Zodiac Sign? 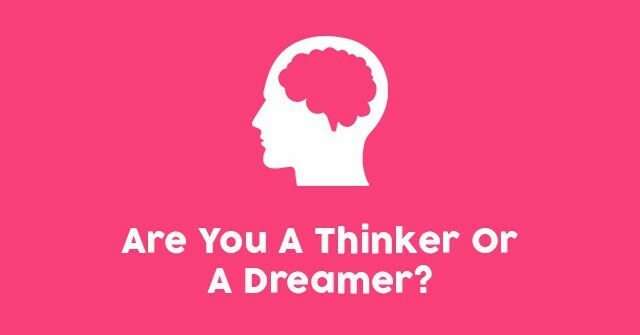 Are You A Thinker Or A Dreamer? What Was Your Nationality In Your Past Life?